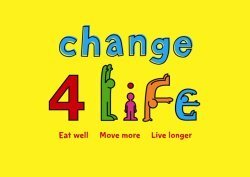 The Great Swapathon is Change4Life's contribution to helping us carry out our new year resolutions. You complete a questionnaire and suggestions are made for lifestyle changes. They're called swaps. The NHS-backed campaign begins this month.